Malaysia is bestowed with the ethereal beauty of beaches, forests, landscapes, and enchanting mountains that all seem to sing the wedding song for a couple. Malaysia is the apt wedding destination for dreamy couples out to seek romance for a lifetime and Marriageuana is the right choice to plan their wedding! 1. 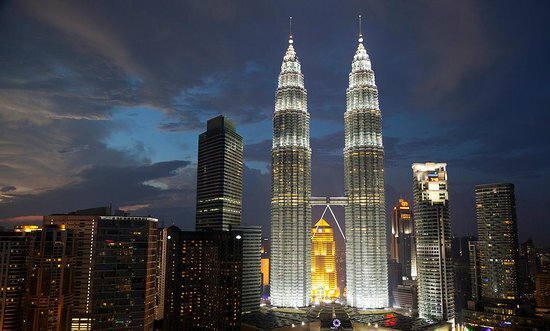 What are the most popular wedding venues in Malaysia? 2. What’s the best time to get married in Malaysia?